Finally, Samsung has started rolling out the stable official Android Pie on Note 8. The latest update is rolling out via OTA and based on One UI. 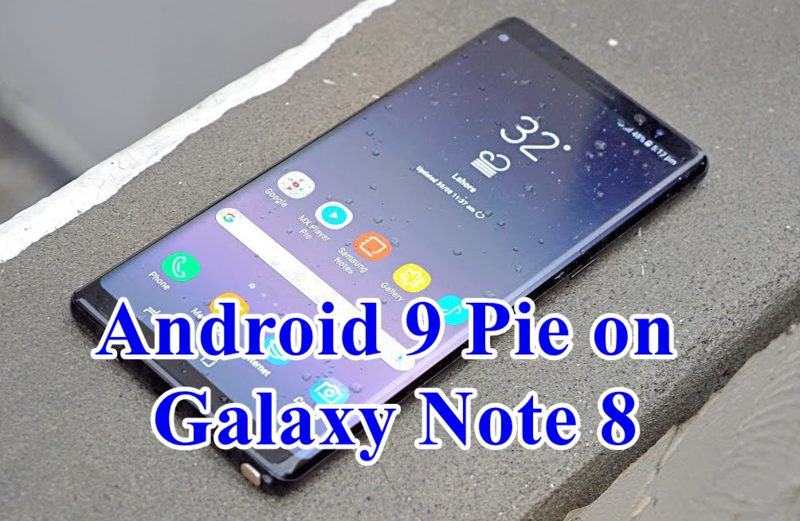 Now the users of Samsung Galaxy Note 8 would be happy and able to install Android Pie on Note 8. This is a major update for Galaxy Note 8 which should be breath of fresh air for the phone in terms of performance. The most recent update comes with latest February 2019 security patch and brings build id number is N950FXXU5DSB2 for the Exynos Galaxy Note 8. 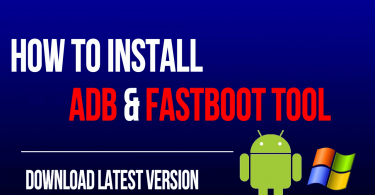 Here in this article, we share a simple and easy step by step guide on how to download and install latest official update Android Pie on Note 8. After 4 beta releases update, Samsung has finally rolled out the stable official update Android Pie on Note 8. The Android 9.0 Pie update is based on One UI and rolling out via (Over – the – Air) OTA in phase wise. So you if you still not receive any notification of update and you are excited to install Android Pie on Note 8 and get the experience of the latest official stable update. The new update comes with lots of new features and many other customizations. Once you can install Android Pie on Note 8, then your device runs fast and smooth before that. 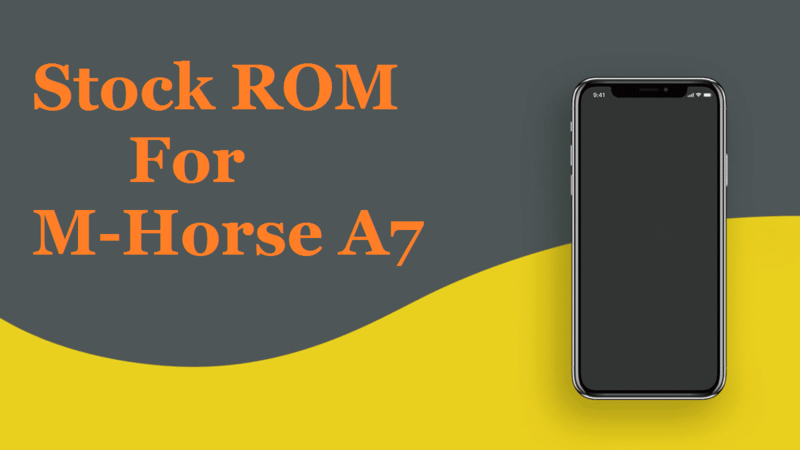 By following given below detailed guide you can easily install Android Pie on Note 8 by using Odin tool. Odin is a tool which is developed by Samsung officially which is used to install official stock firmware on Samsung devices. Not necessary but it is better to take the full backup of all your entire data before proceeding. If you are interested in downloading and installing stable official Android Pie on Note 8. Then go ahead and follow the given steps. like Photos, SMS, and Contacts, etc. on the device. Note 8 before proceeding the guide. Download Samsung Galaxy Note 8 Stock Firmware. Now follow this in-depth guide to Install Samsung Galaxy Note 8 Stock Firmware. → Install Firmware via Odin on any Samsung device.